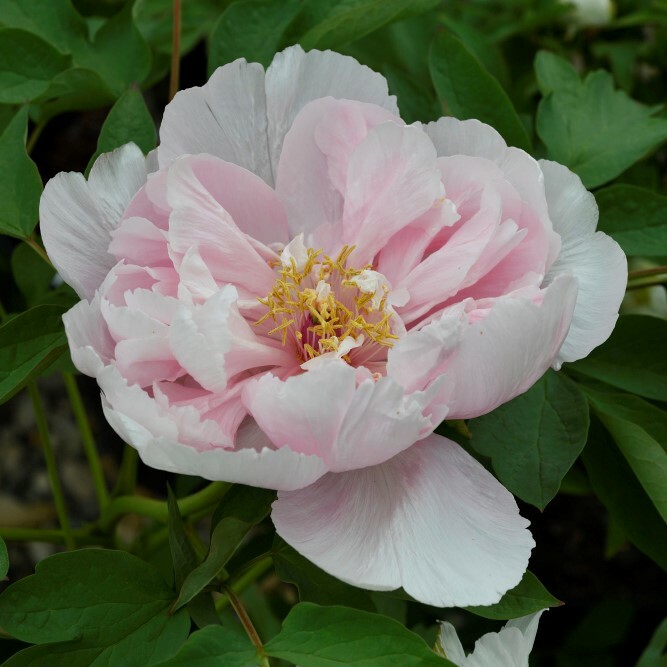 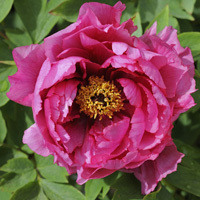 This selection of Tree Peonies (named Cultivars from the Central Plains of China) are beautiful, easy to grow and very hardy once established (down to -20°c). 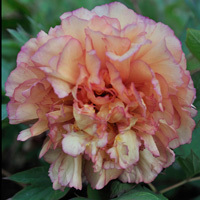 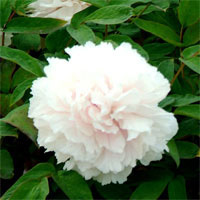 Producing large fragrant flowers (15-18 cms) from April-June, depending upon variety. 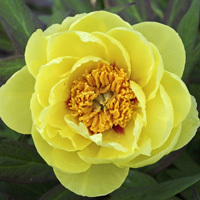 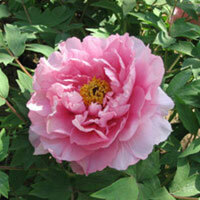 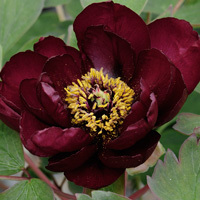 These tree peonies can grow to 1.8 metres in height and width and create a focal point for any border. 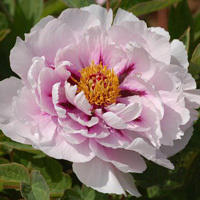 A single cut flower can fill a room with its delicate perfume. 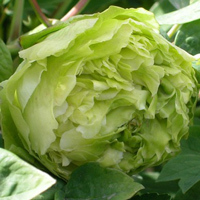 They may be grown in large containers for a few years although prefer a sunny but sheltered, free draining site. 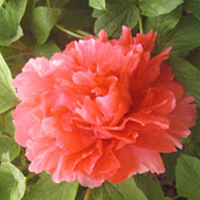 Click on image for more details and larger image.